The Center hosts an orientation for new adjunct and part-time faculty. 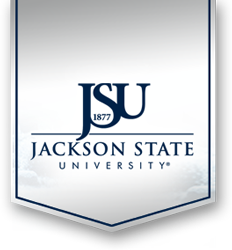 The orientation provides essential information about academic policies and resources and support for teaching at Jackson State University. New adjunct faculty and those who were not able to participate in any of the 2015-2016 adjunct faculty orientations are asked to participate. Activation of NetID. NetID provides access to Blackboard and electronic library databases among other resources. Textbook Ordering. Contact Alex Durr at (601) 979-2572. Provide your name and e-mail address and he will send a link and appropriate log-in information for the textbook adoption tool.